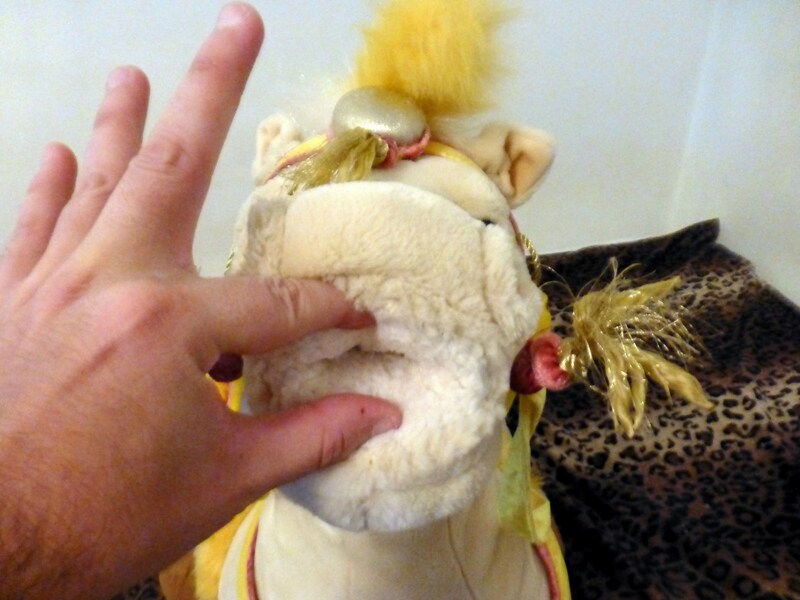 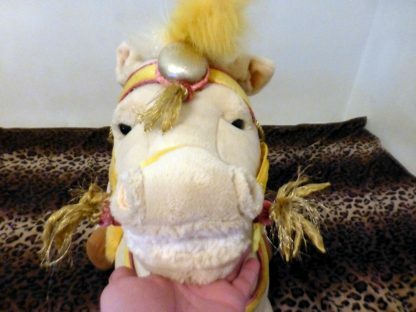 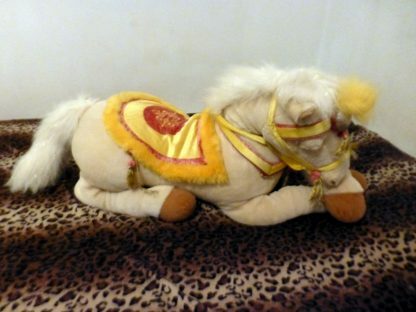 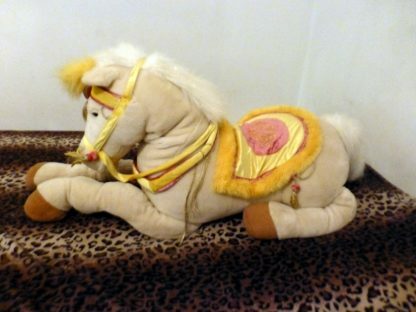 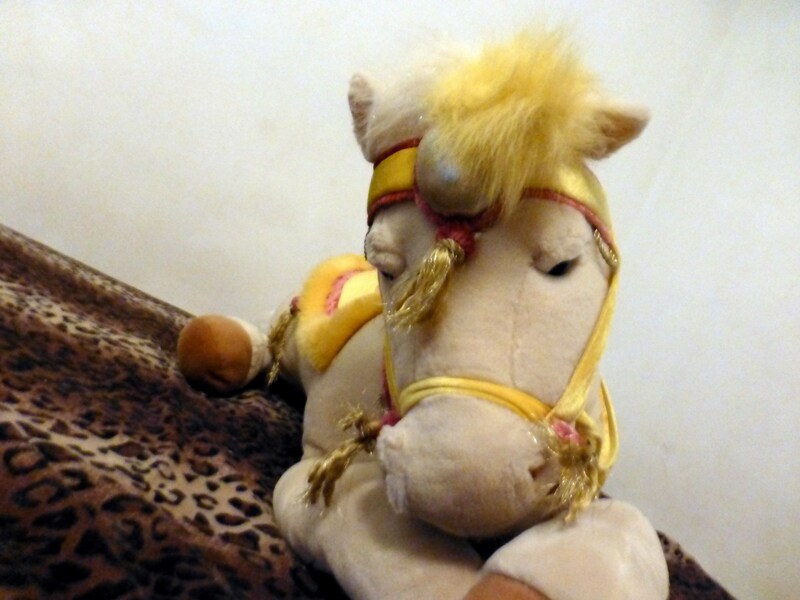 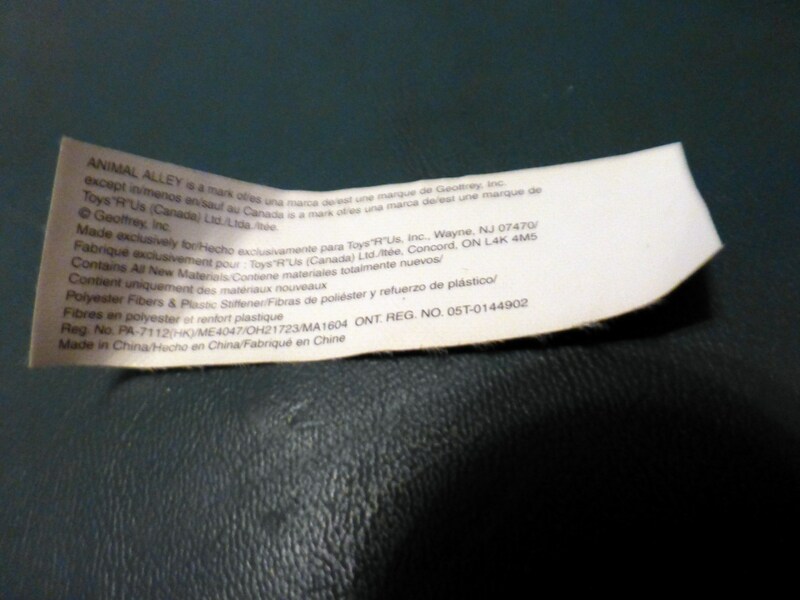 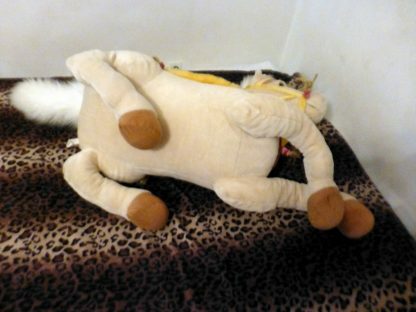 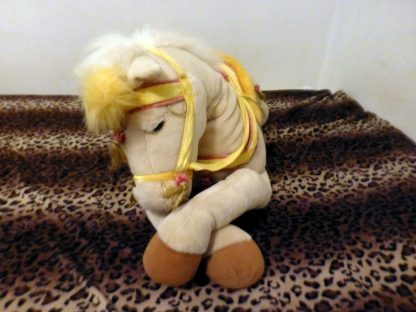 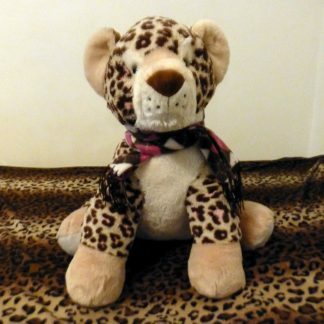 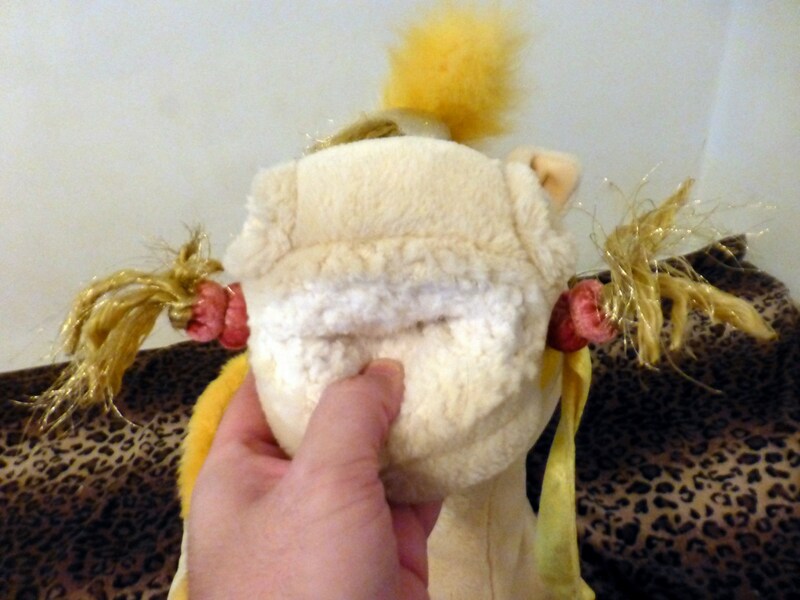 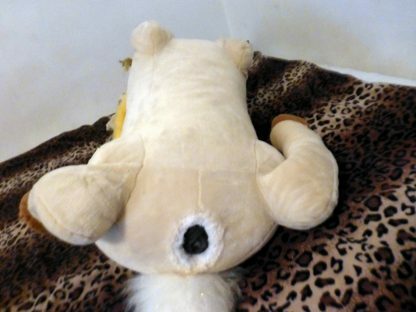 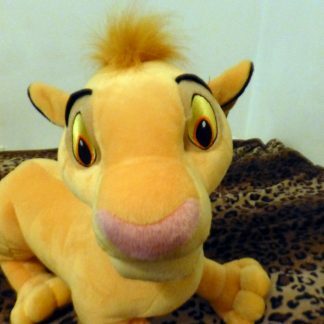 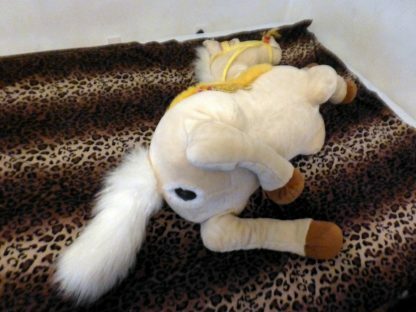 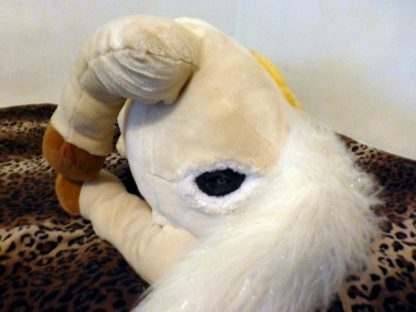 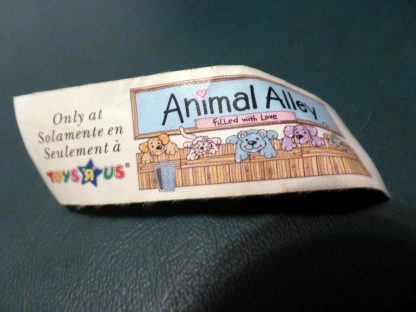 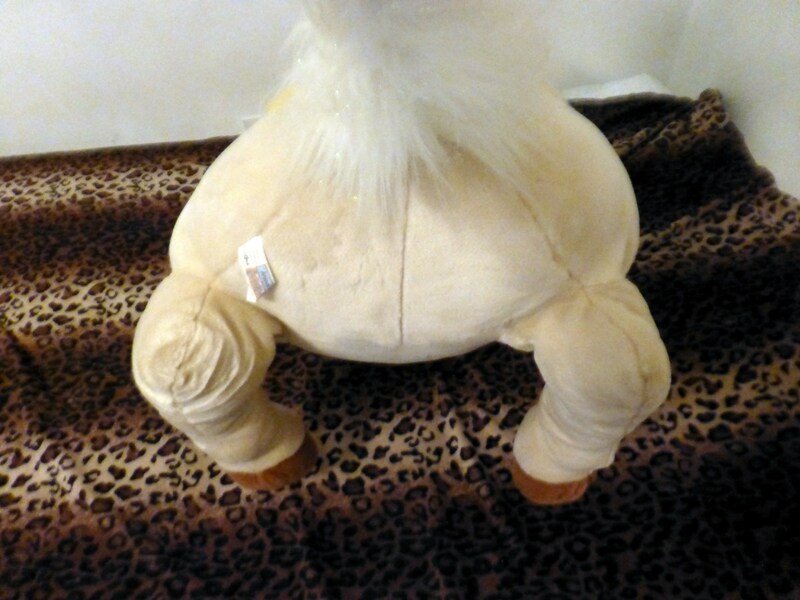 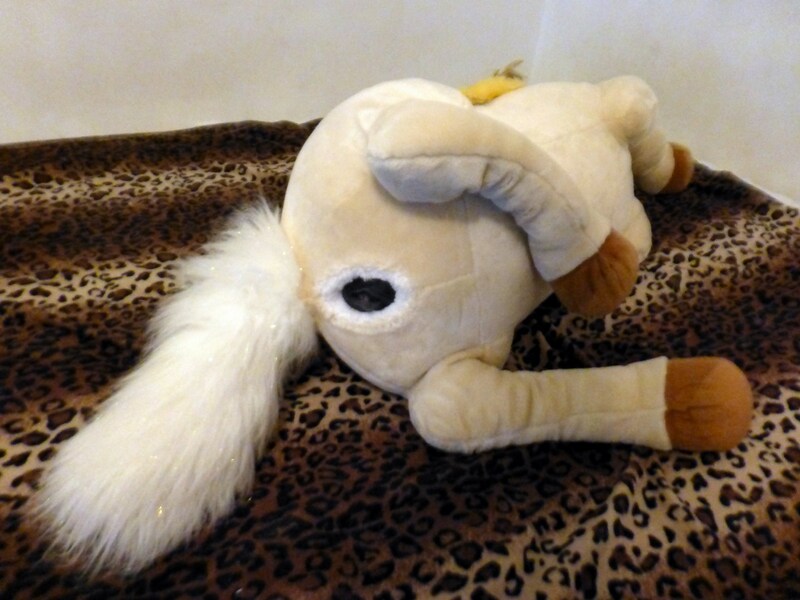 This carnival show pony used to be made by Animal Alley and has been discontinued. 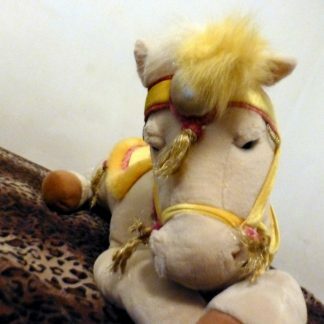 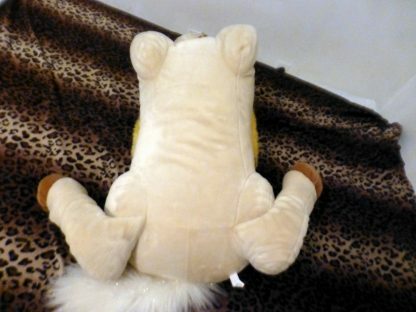 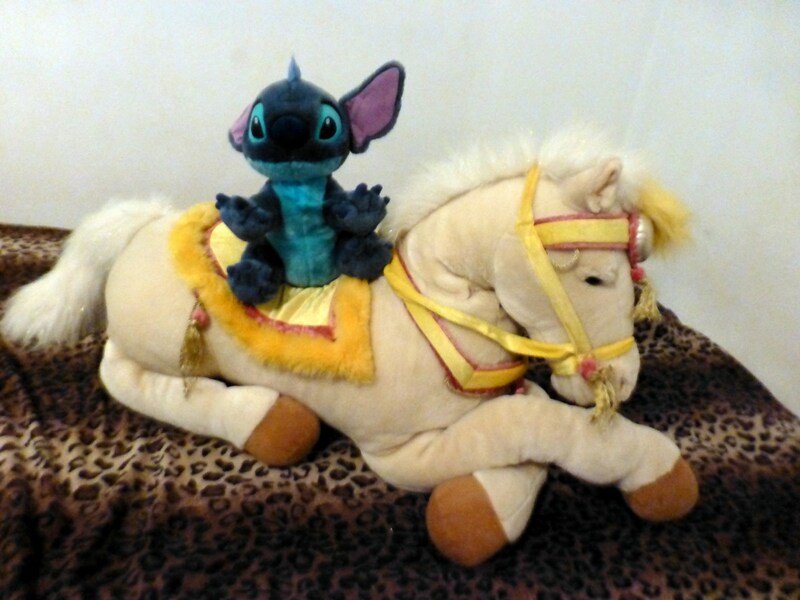 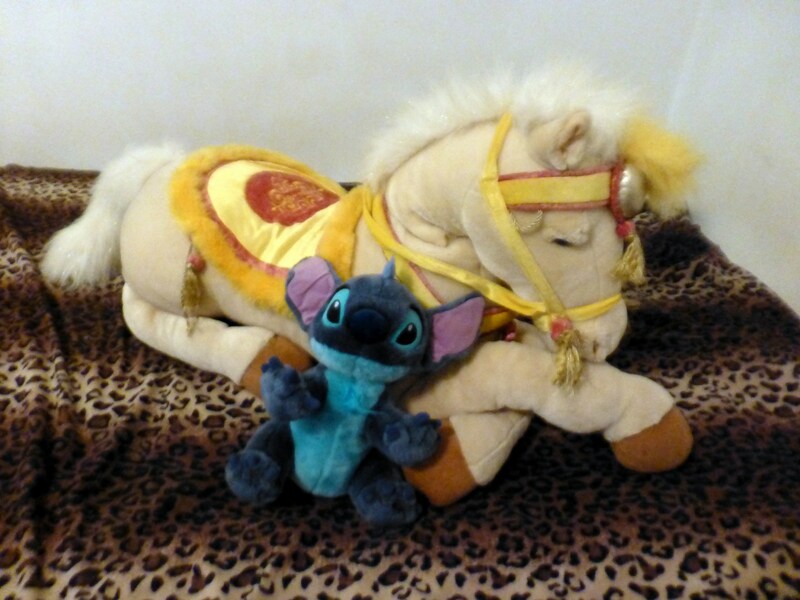 I really like the golden saddle and reins its comes with, great for horseback riding and “riding” training afterwards. 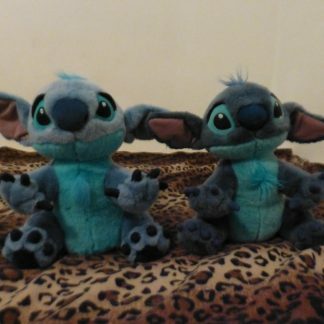 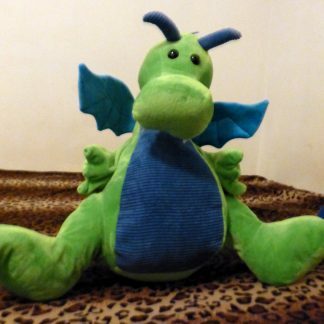 If you order a new DM toy which color would you want?